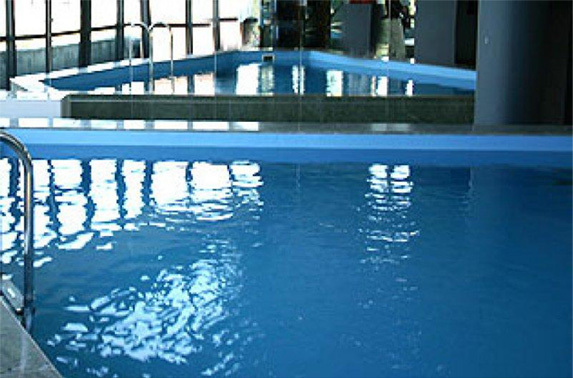 This is the small source where waves of water will fresh your organism making it to become wealthier, to look and feel very freshly, recovering from depressions, stress, everyday pressure, will give you a good mood and to smile at the time of your stay. 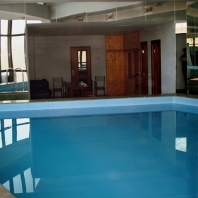 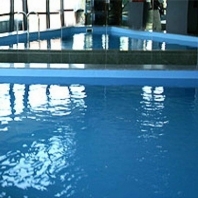 Swimming pool can be a great place to recreate, exercise, and just enjoy the blue water. 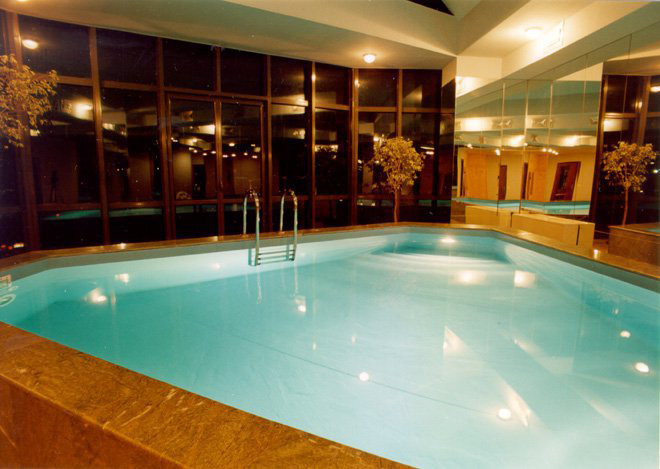 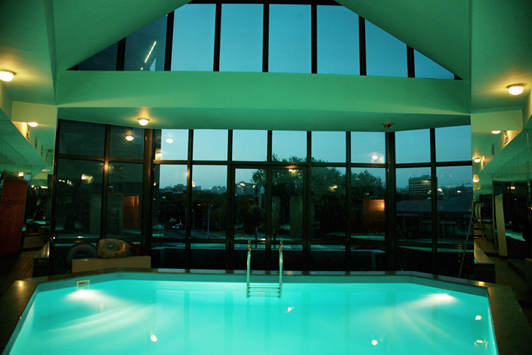 Enjoy swimming in the cool swimming pool. 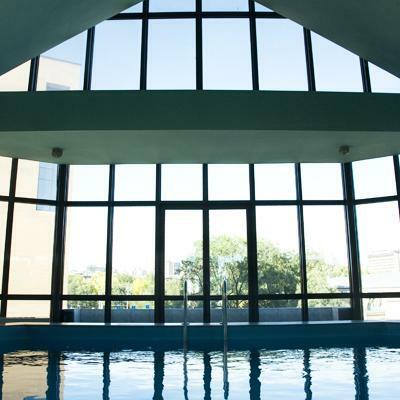 Visit our aqua-corner to become recovered and rested. 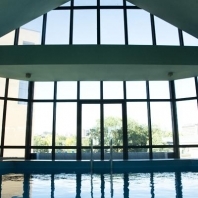 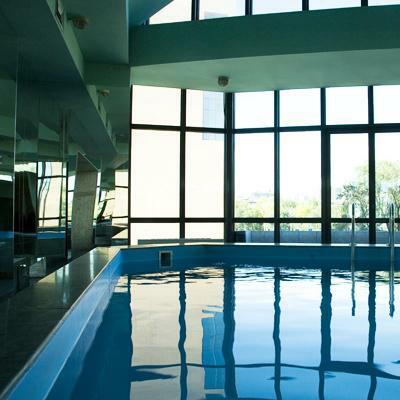 With the view to the city pleasant aqua-corner can wash away Your stress and let You dive into world of recovery becoming healthier and stronger. 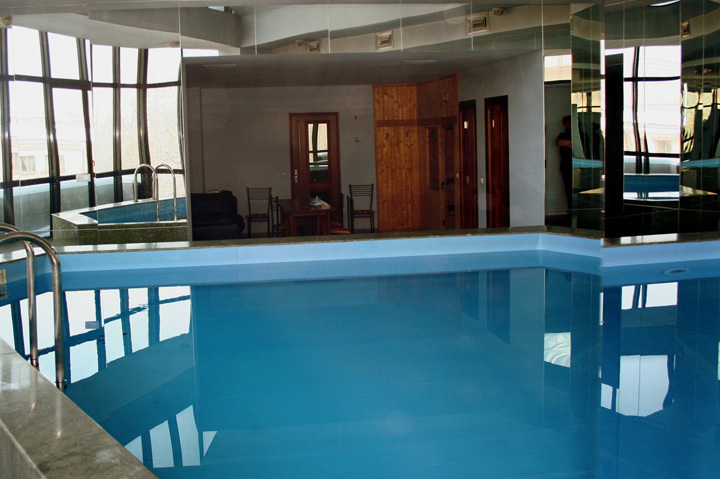 Hydraulic design, flow rates, pipe size, pump and filter types, chemical management systems, and many other factors will make a difference in the ability of our swimming pool to stay clean and sanitized.